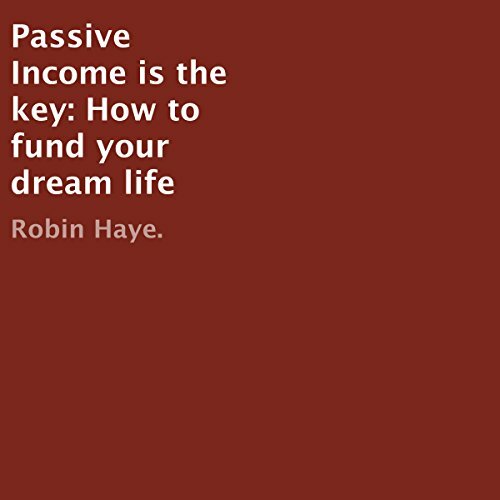 Showing results by author "Robin Haye"
Passive income is a book that has the goal of educating people about what opportunities are available to them. The book's goal is to help people kick-start their dream lives by giving them clear examples of the type of results possible with passive income, and to give them an idea of how they can get started. There are numerous different methods explained throughout the book, both online and offline, presented in a friendly and engaging manner.